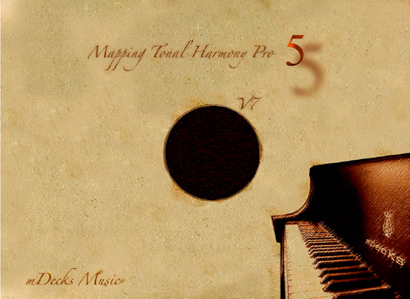 We released Mapping Tonal Harmony Pro 6 a few days ago. One of the best features in the app is to be able to load and play tracks from the iPad’s Library. The process is pretty straight forward but we’ve encounter a few unexpected problems in the process. We wanted the user to be able to pick a track from their library and load it into the app. Now, everything seemed to work fine for a while but every now and then the MPMediaItemPropertyAssetURL would retrun NULL (the asset would end up being nil). And it only happened with a few tracks in our library. Why? Becuase those tracks had DRM!! Learn more about iTunes Plus, the high-quality format of songs and music videos available through the iTunes Store. iTunes Plus refers to songs and music videos in high quality AAC format that don’t have Digital Rights Management (DRM). All songs and music videos now for sale in the iTunes Store are iTunes Plus. In some cases, if you previously bought music with DRM from the iTunes Store, you can download the higher quality, DRM-free versions of your songs with a subscription to iTunes Match. The tracks must show as Matched or Purchased in the iCloud Status column in your iTunes library, and the same album or song must still be available in the iTunes Store. If you’re not already, sign in with your Apple ID and password. Click the iCloud Download icon on the song or album to download the new version. 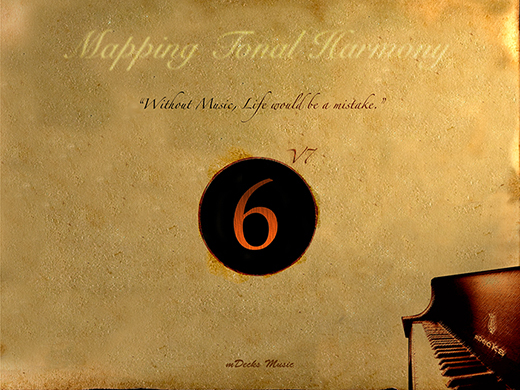 Reblogged this on mDecks Music.